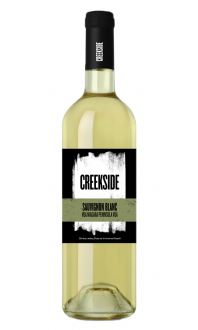 Sorry, Creekside Estate Winery does not ship wine to United States. A fresh fruit bowl in your wine glass! 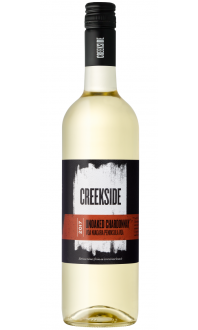 Classic Italian style acidity and minerality with Niagara flavours of golden delicious apple, melon, pear and zesty citrus. 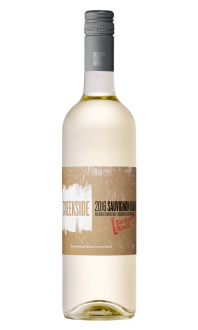 Our Grigio is a reliable crowd pleaser, perfect for any taste and sure to be the life of the party. No need to worry about finding an occasion to crack this bottle, the answer is simple: anytime, anywhere with anything!